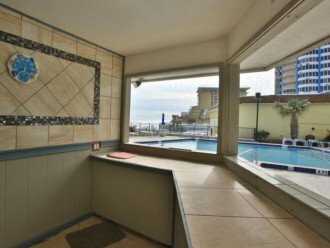 Cozy coastal vacation spot for your family; directly on the beach. 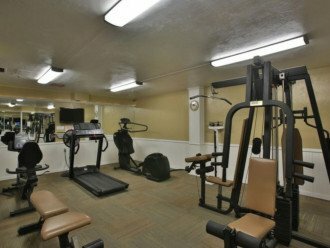 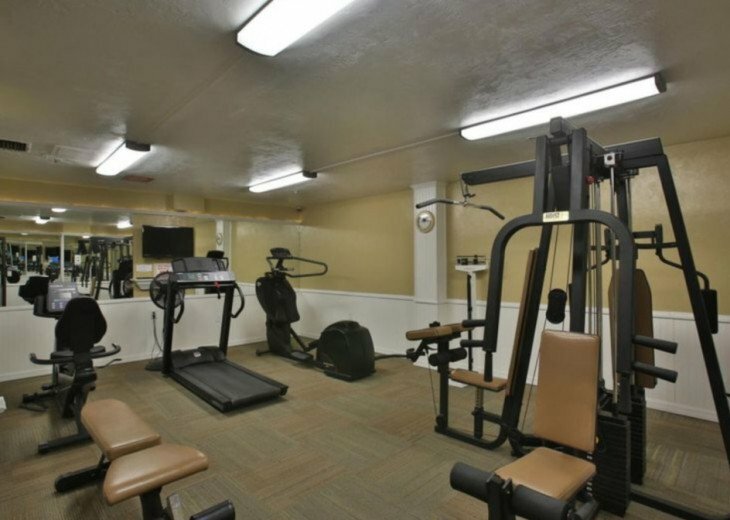 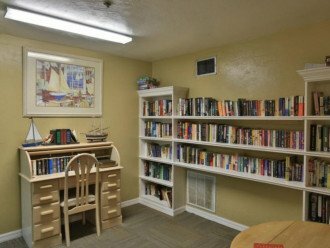 All the comforts of home in a spacious & secure first floor condo. 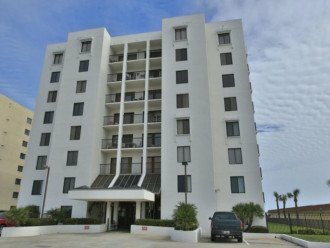 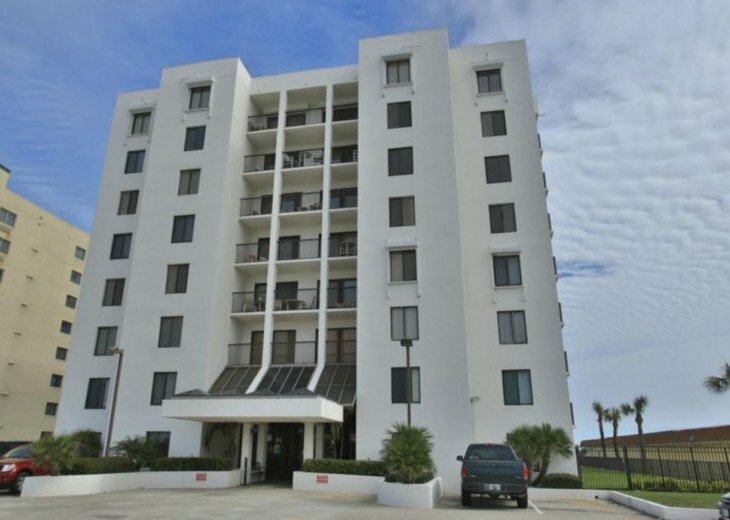 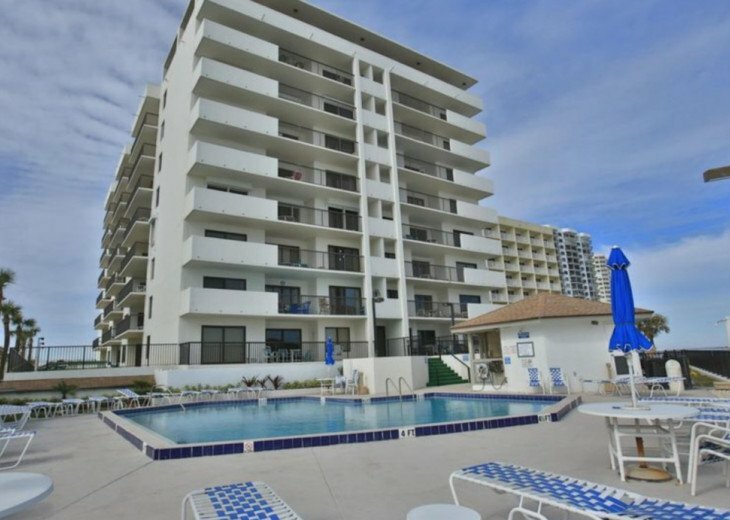 Come and enjoy our oceanfront 2BR/2BA condo. 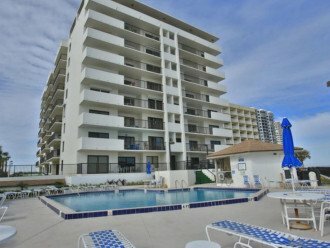 Family-friendly and just steps to relax on the beach or play in the ocean waves. 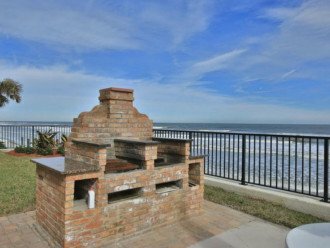 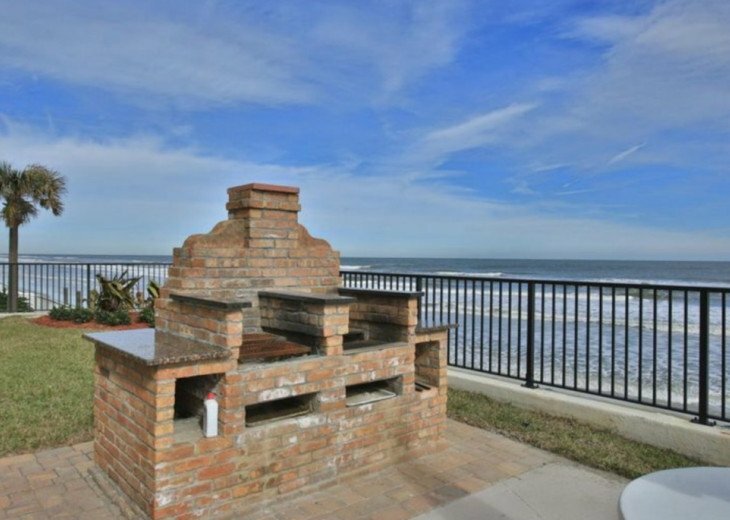 Our condo has a fully equipped kitchen and comfortable living area with access to an oceanfront balcony. Enjoy meals on the private balcony while taking in all the serene beach views. 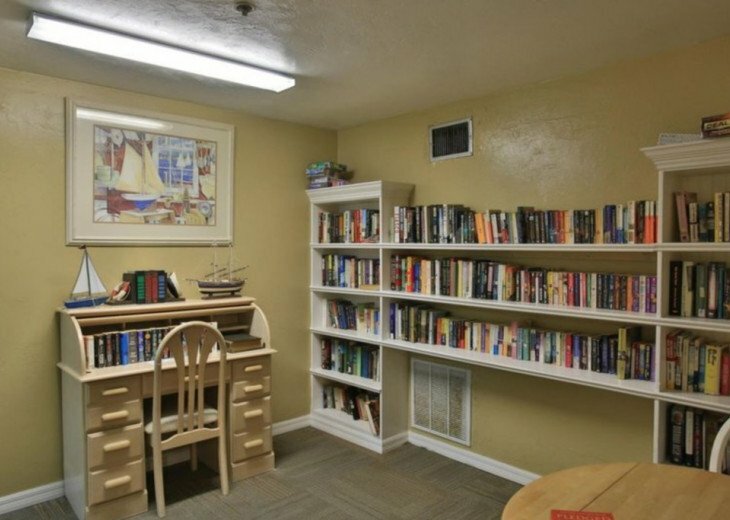 Master bath with tub and shower, Guest bath with shower.